Spinal Cord Living Assistance Development, SCLAD, provides affordable housing and services for persons with disabilities. SailFuture provides youth in foster care with a home, an education, and opportunity to foster relationships and plan their future. H.E.L.P. 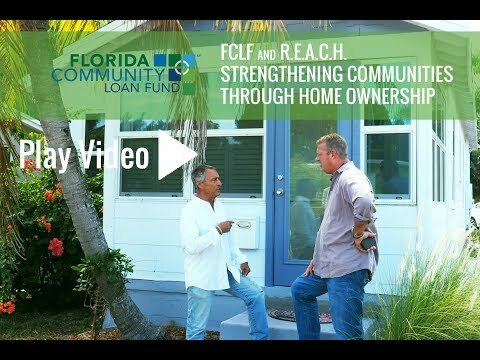 CDC purchases and rehabs homes for sale or rent in low-income Central Florida communities. 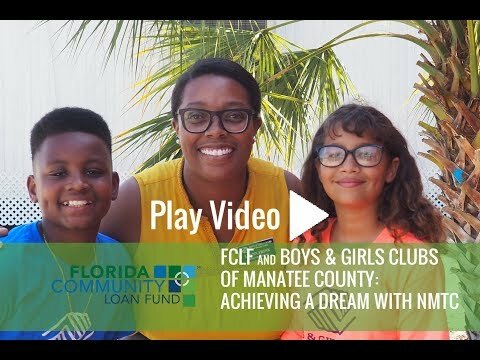 Community Service Foundation offers affordable housing and supportive services to formerly homeless individuals in Pinellas County. Dunbar Improvement Association provides affordable rental housing for seniors at Palm City Gardens Apts.